VraskaTheCursed, thanks a lot for commenting! I'd like to make this primer much more complete than it is now, but I appreciate that you already enjoyed it. Regarding Azra Oddsmaker , It has been going pretty well for me. It's true that it doesn't fly, but it has a great body for cEDH, and throwing him in Tymna the Weaver or Thrasios, Triton Hero people aren't willing to trade that often. Additionally, in my meta at least, it's not that difficult to find opponents without blockers. Another perk is that if you activate najeela while using him ability, you'll discard one and draw 4. Daxos is not the primary game plan but I think he works best. I feel that Daxos has an easier time producing tokens for Razaketh, and he had synergy with the Win Cons. Bomberman Combo creates infinite mana, Daxos allows us to turn that mana into a win. I don't think a mana sink in the Command Zone should be underestimated. I really believe that for this deck, Daxos is best, but Teysa can lead different decks much better. 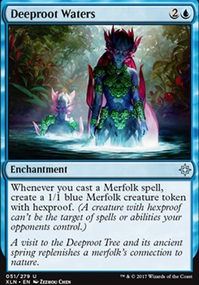 Tymna the Weaver is also an option, and she sometimes features in the 99, but if I wanted to build Tymna I would probably combo her with Thrasios, Triton Hero because that deck plays out similar to this one, just with more colors. Alms Collector is an option and fits with the theme really well. If you can find a spot, put it in for sure. I haven't done any of the necessary testing but I can definitely try if you think I should. There are a few flex spots in the deck that I'm constantly swapping cards in and out of. douglaspotesta on Mana flooding is a good thing?!?! All the above put lands in to play tapped. 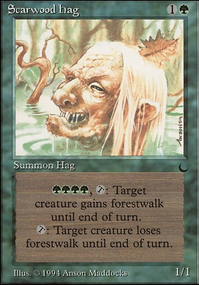 The sac outlet is useful for when people use removal on your board. 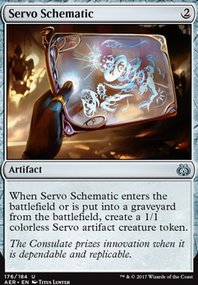 Perilous Forays allows you to sac creatures in response, get lands (with Amulet of Vigor out they come in untapped), then with commander draw off the lands entering. 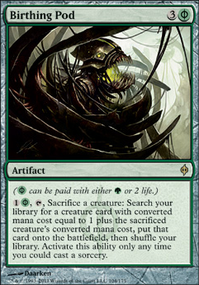 If you have a Rampaging Baloths out you also break even on creatures and can put all of your lands in to play. This synergy breaks even on mana and draws you cards to potentially answer removal, or have enough card advantage to take over on your turn. 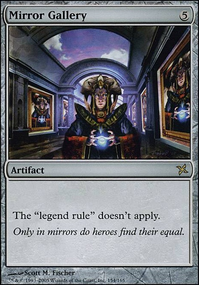 I think you have some serious misconceptions on desirable traits for a competitive Commander. Competitive lists want a Commander with a few qualities: - Color identity. This matters. Especially access to Blue and Black are desirable. - Card advantage. Not just a single card per turn, but specifically a way to draw many cards in a single turn. 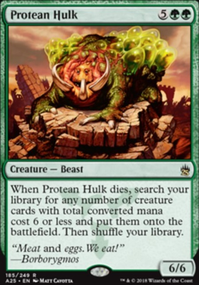 Competitive lists are looking to draw into what they need, whether that's a stax piece, a combo piece, or an answer, and one card per turn is too slow. cEDH does not play Phyrexian Arena . 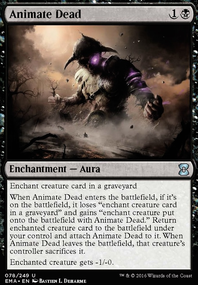 A Planeswalker Commander that provides a similar effect is not enough to be competitive. 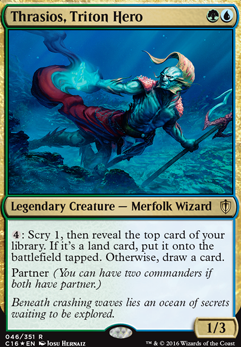 Examples of amazing cEDH-level Commanders that work via card advantage are Edric, Spymaster of Trest , Thrasios, Triton Hero , and Tatyova, Benthic Druid . - Combo pieces. 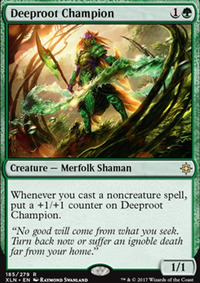 A Commander that is itself a piece of a small combo that wins the game is worth looking at. 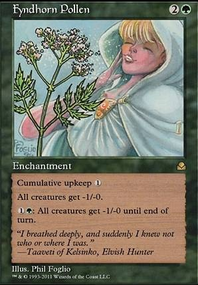 We're not talking janky 12-piece combos - we want a Commander that's part of a 2 or at most 3 card combo, and the combo needs to outright win the game on teh spot. - Infinite mana sink, preferably with an ability that generates card advantage. Think Thrasios and Tasigur. - Stax pieces, or stax parity breakers. Teferi, Temporal Archmage is a great example. 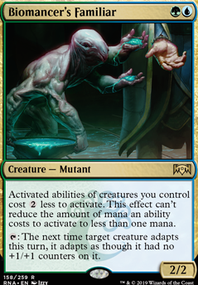 His untap permanents ability is not only a great combo enaler, it also lets him break parity on stax effects and maintain a Stasis lock. 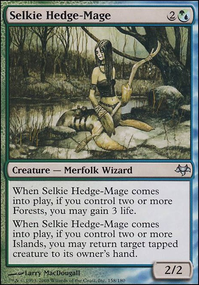 There are a few existing Planeswalker commanders that are cEDH-viable. The best are Teferi, Temporal Archmage and Jace, Vryn's Prodigy Flip (kind of a walker). Note that they have Blue color identity. Both enable insane High Tide shenanigans. Teferi also provides card draw and acts as a combo piece with the Chain Veil. Normally his draw would be too slow to be relevant...but given he can get infinite activations via the Chain Veil combo, it basically means he can draw his entire deck and have infinite mana to do whatever he needs to win. Compare that to, say Sorin. The comparison is not favorable for the vampire. Setting an opponent to 10 is just a way to get ganged up on and killed. It doesnt win the game. It doesn't even kill a player, it just makes him mad. IAmTheWraith: That's the biggest concern I have with the combo - effectively needing triple red to hit WUBRG. I'm thinking it could work, but it might be more fitting in a Thrasios, Triton Hero + Vial Smasher the Fierce deck where your main focus is just infinite mana. Also, having one less colour seems like an easier way to combo out. greyninja: Yes, all of those combo with Aggravated Assault . 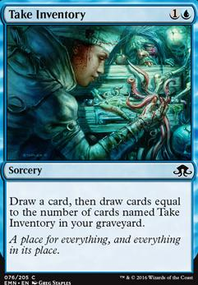 But I was more looking into the viability of just using it as a one stop shop for untapping creatures (basically to gain infinite mana). If it did this effectively enough then I don't really care about the extra combat steps part of it. I mean, it's nice and all but other than maybe a Slip Through Space I'm not even focusing on the second part of the ability. 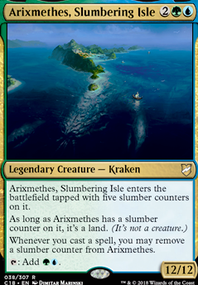 Thrasios, Triton Hero is the most competitive since his ability can get you insaaaane value, but there are some cards with great potential if you build into them well enough, like Experiment Kraj (which my buddy built) and my personal favorite: Pir and Toothy. Thanks dbpunk for mentioning them! Hey nice deck :) I'm a bloody huge fan of this commander I'm brewing in every formats for almost a year. I like the differences between our decks. Additional turns versus my stax version ; both are not very popular in the format :D You even made me discover the FNM version of Merrow Reejerey x) ! My only advice for you is Intruder Alarm . Seriously, if you got Kumena and Earthcraft on the board you can play your whole deck for as long as you don't draw 4 lands in a row. Feel free to check mine (the multiplayer version) and thank for the several ideas in your deck !